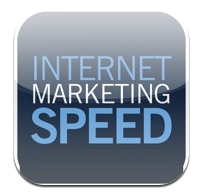 I was recently interviewed by Internet Marketing guru James Schramko about podcasting for his internet marketing speed podcast. So by now you’ve probably heard about the other podcast directories online and might think it’s a good idea to submit your podcast to all of them to try and snag more listeners. Cool – because the theory for a long time has been cast your net far and wide and pull in as many listeners as possible. 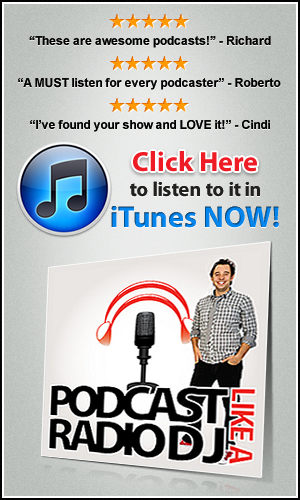 Having good quality artwork for your podcast in ITunes is crucial. How do I know? Because I don’t have some myself. Well that’s not true – I did have, but after changing my RSS feed details I lost it. I’m still trying to get someone at ITunes who knows what they’re doing to fix it for me, but I’m not holding my breath. So today I want to tell you how having good artwork can make a huge difference to the amount of traffic your podcast gets. 4. Podcasting Music: Where to get it from without breaking the law! Copyright © 2019 Podcast Like a Pro with Dan Lyons :: Podcast Production :: How To Make Podcasts ::: Podcast Consulting :: Podcast Consultant ::. All rights reserved.